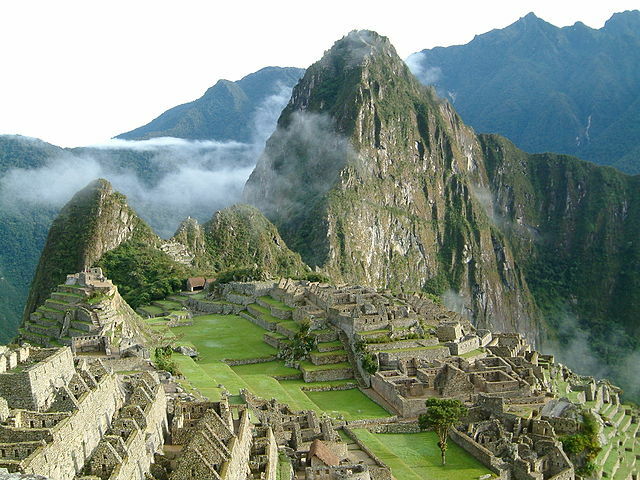 Machu Picchu, a destination dreamt about at Uni and never realised. Two young architects, who are madly in love with each other and the possibilities of life ahead, see their dream shattered and their love tested. The play starts with the couple projected about 25 years forward. Conversing while driving home from a health retreat, they reveal the complacency & irritation that comes with time spent together, the competing directions of their architectural interests, and the stresses of life. The romantic beginning and the shared devotion to their beautiful daughter are completely absent. The play back-tracks throughout to tell their story. A car accident. She is driving. He is paralysed; she walks away unscathed. It was a loud and shocking start to a very confronting story. The characters were very real, perhaps a little too real. It was a peek into a world that you don’t really want to see and yet it was entertaining. It made me laugh and even cry a little. Lisa McCune as Gabby, the wife, lightened the mood with her performance, confessing “I swear too much”. She was intense from the start and could have softened in parts. But perhaps that was Gabby. Darren Gilshenan as the husband Paul, in a very believable performance, managed to make you laugh, often, at the indignity, frustration and horror of what lay ahead for him. Summing up, this is not the sort of play you bounce out of with a smile on your face. More the sort of play you leave feeling glad it’s not you. With that in mind, it was quality theatre.